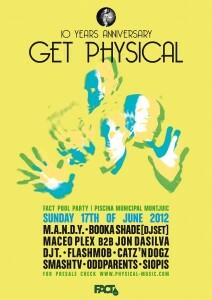 Jon Dasilva is confirmed for a special performance at Get Physical’s label party at Sónar 2012 in Barcelona, Spain. 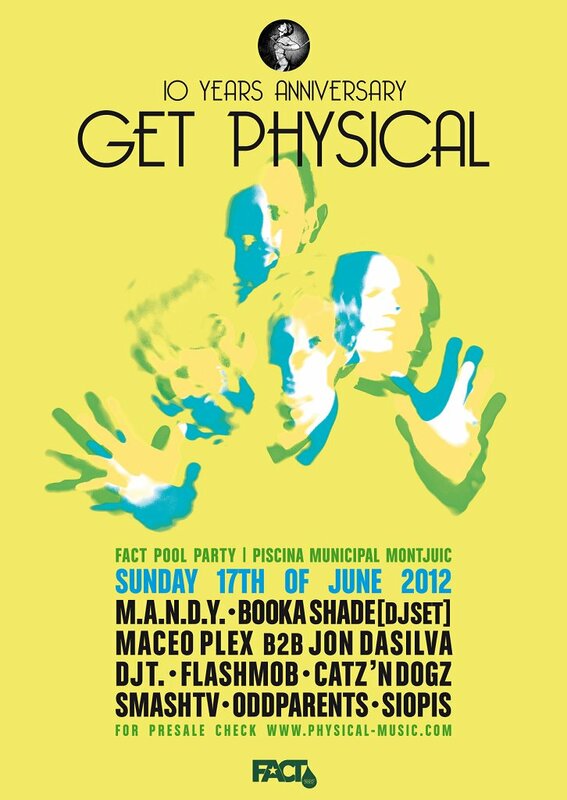 Jon will be playing B2B with Maceo Plex at a very special pool party hosted by Get Physical on Sunday the 17th. Tickets on Resident Advisor. Sonar is a pioneering festival that is unique in terms of its format and content: “A leading benchmark thanks to a carefully assembled range of culture that combines entertainment with artistry, the avant garde and experimentation, featuring the most consolidated artists and trends in electronic music and their interactions and hybridisations with other genres”.